I always get a kick out of MOCs built of ordinary things. 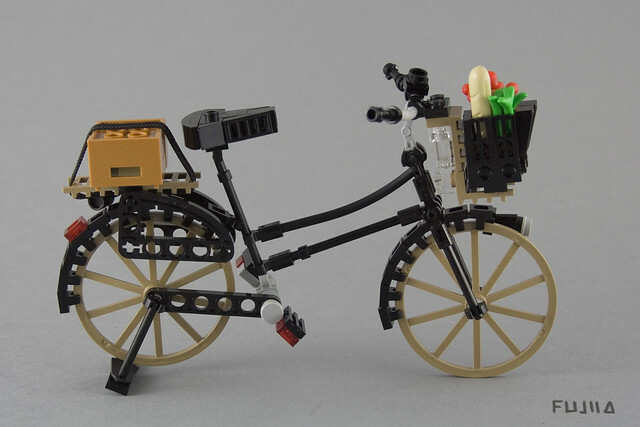 This bicycle by fujiia is a perfect example. This bike in real life would be hardly extraordinary, and barely worth your attention. But expertly crafted in bricks with loads of clever techniques and the mundane is elevated to art.